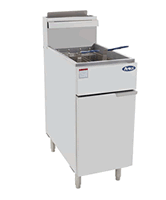 Master-Bilt Keg Cooler, model MBDD79. Four 16 gallon keg capacity, 80 3/4" long x 49 3/4" tall x 29 1/8" deep (height includes draft towers). Includes 1 single and 1 double draft tower, 3 taps. 3 year mfg warranty, additional 2 years on the compressor. Ask for a shipping quote. 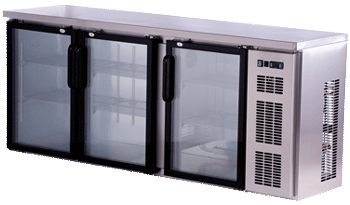 Master-Bilt Keg Cooler, model MBDD95. Five 16 gallon keg capacity, 95 1/4" long x 49 3/4" tall x 29 1/8" deep (height includes draft towers). Includes 2 double draft towers, 4 taps. 3 year mfg warranty, additional 2 years on the compressor. Ask for a shipping quote. 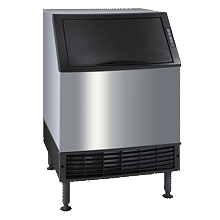 Spartan 49" 2 door keg cooler, model SBD-2. 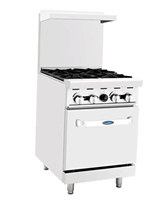 Includes 1 stainless steel tower, 49" L x 25" 36" (not including 12" tower). 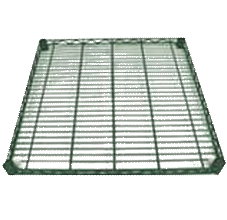 115 volts, features include locking doors, digital temp control and rubber interior mat. Ask for a shipping quote. 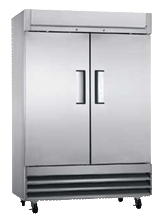 Spartan 73" 3 door keg cooler, model SBD-3. 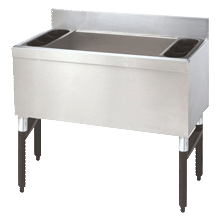 Includes 2 stainless steel towers, 73" L x 25" D x 36" H (add 12" for towers). 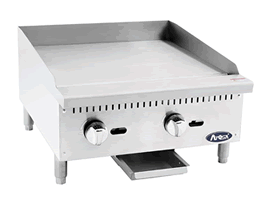 115 volts, features include locking doors, digital temp control and rubber interior mat. Ask for a shipping quote. True Keg Cooler, model TDD-1. 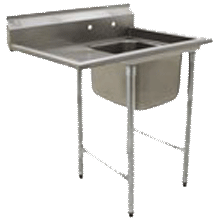 Accommodates one 1/2 barrel keg, 23 1/2" wide, 39 3/4" height, 31 1/4" deep. 115 volts, 3 year parts & labor warranty (additional 2 years on the compressor). Free freight to GA, AL, FL, TN, NC & SC. Otherwise, ask for a shipping quote. True Keg Cooler, model TDD-2. 2 doors, accommodates two 1/2 barrel kegs. 58 7/8" long, 37" height, 27 1/8" deep. 115 volts, 3 year parts & labor warranty (additional 2 years on the compressor). Free shipping to the southeast US, otherwise ask for a shipping quote. True Keg Cooler, model TDD-3. 2 doors, accommodates three 1/2 barrel kegs. 69 1/8" long, 37" height, 27 1/8" deep. 115 volts, 3 year parts & labor warranty (additional 2 years on the compressor). Free shipping to the southeast US, otherwise ask for a shipping quote. True Keg Cooler, model TDD-4. 3 doors, accommodates four 1/2 barrel kegs. 90 3/8" long, 37" height, 27 1/8" deep. 115 volts, 3 year parts & labor warranty (additional 2 years on the compressor). Free shipping to the southeast US, otherwise ask for a shipping quote. Turbo Air Keg Cooler, model TBD-1SB. 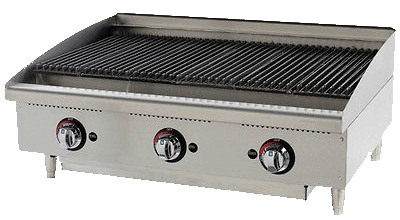 Designed for a single 1/2 barrel keg, 23 5/8" wide, 38 7/8" height, 31 3/4" deep. Includes casters. 2 year full mfg warranty, additional 3 years on the compressor. Free shipping to 48 contiguous US states. Turbo Air 2 Keg Cooler, model TBD-2SB. 2 Doors, accommodates two 1/2 barrel kegs. 58 3/4" long, 37" height, 27 1/8" deep. Includes casters. 2 year full mfg warranty, additional 3 years on the compressor. Free shipping to 48 contiguous US states.